Red Wine, Green Tea and Dark Chocolate: Are you lactose intolerant? Heres a handy assortment of milk substitutes. Are you lactose intolerant? 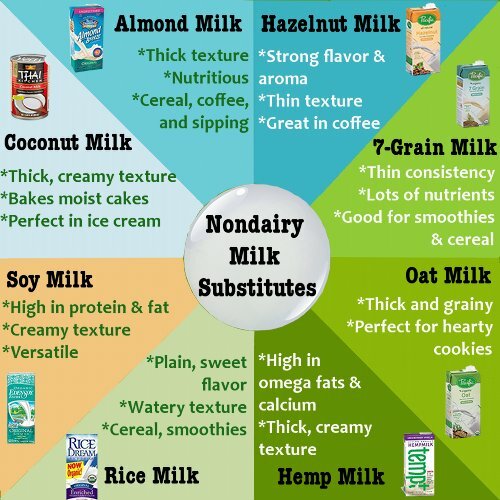 Heres a handy assortment of milk substitutes.